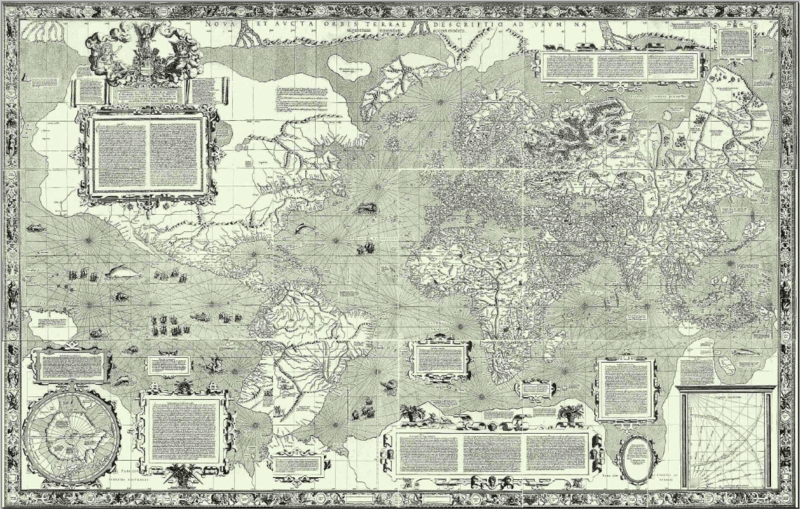 esta es un Carta do Mundo de Mercator (1569) – Mercator map of the world. The Mercator Map was created in 1569 by Gerard Mercator. 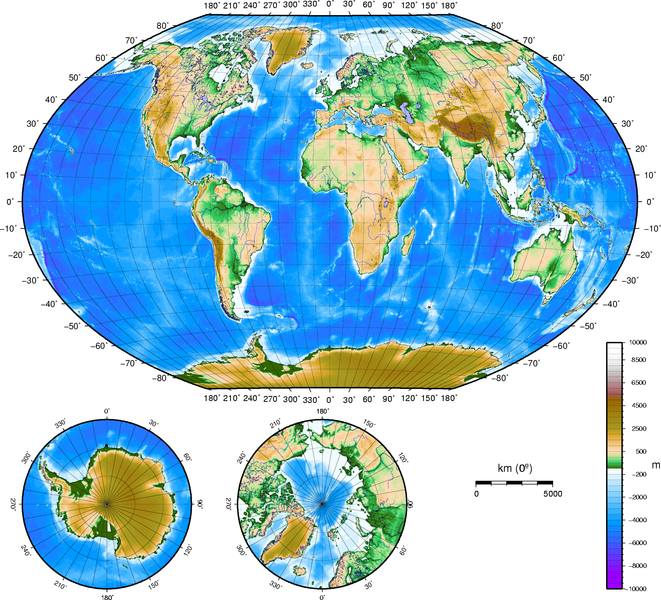 It is considered “the standard projection,” even with its known distortions, such as Greenland appearing the same size as Australia (Garfield, 2013). 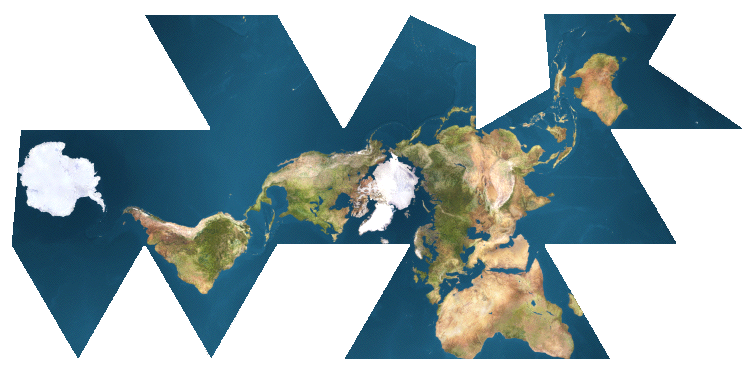 Check out the Mercator projection below and compare it to some other projections. Which seems like the one you’ve had envisioned in your memory? Here’s a common topographical map of the world – which one does this most remind you of? Check out Big Picture Science’s story on Time for a Map. Seth interviews Simon Garfield about his book, On the Map: A Mind-Expanding Exploration of the Way the World Looks. You may want to start the audio at the 20 minute mark, unless you are interested in the navigation of cats (another interesting perspective). Garfield was also interviewed on NPR by Steve Inskeep. An interesting word – DISTORTION – is brought up multiple times in these interviews. Listen to the Audio File for the story. (You can download it or just listen by clicking on the link). Check out this map below, showing emanating light from the Earth. What projection do you think was used here?